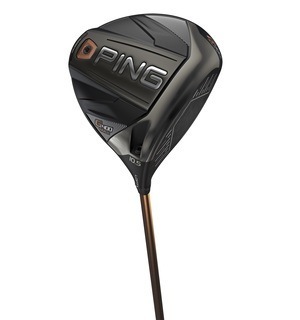 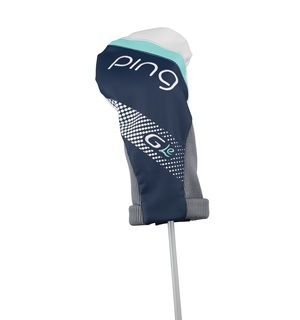 This driver has been designed specifically for women and it combines PING’s best innovations with new aesthetics and lighter swing weight. 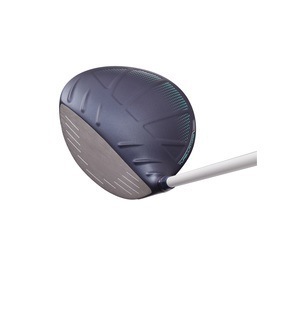 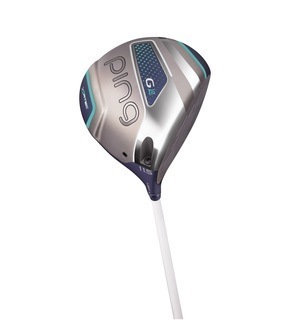 Built on the success of the popular men's G driver, this G Le model takes those technologies and tweaks them to help ladies play their best, highlighted by a lighter swing weight with the same great aerodynamic crown. 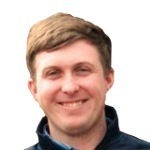 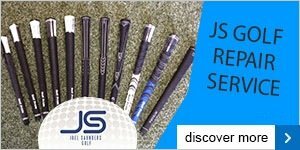 With a few different shafts and lofts to try it is well worth contacting us about a fitting to ensure you get the most from this driver's great technology.